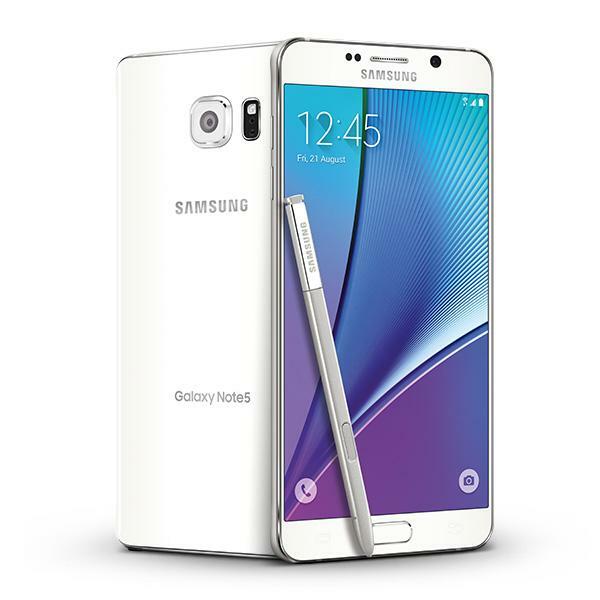 NEWS: Could the Samsung Galaxy Note 6 come with 6GB of RAM? It's still months away from possible release, but rumours have already started circulating about Samsung's next phablet, the Galaxy Note 6. We've always been big supporters of the Note series, and thanks to Weibo user HQ Vision, who has apparently leaked details of the new phone's specs, the Note 6 could be the first smartphone to boast 6 GB of RAM. Also leaked by HQ Vision was the potential news that the Note 6 will have a 5.8 inch screen, making it slightly bigger than the previous releases, the Note 5 (pictured), but still retaining the S Pen. The Galaxy Note 6 could also ship with, or have available to buy separately, a dock into which the phone plugs to connect with an external screen and keyboard, allowing you to use it as a Windows computer. It's happening... COMPUTERS IN YOUR POCKETS! Surely this is the future. Actually, it will be the future by the time the Note 6 is released and all these rumours are confirmed. However we're only days away from the release of the Galaxy S7, so perhaps this new flagship phone will hint at Samsung's future direction with the Note series.